Traces of Zen offers classes, workshops, and retreats that use art and mindfulness to bring wellness to your life. 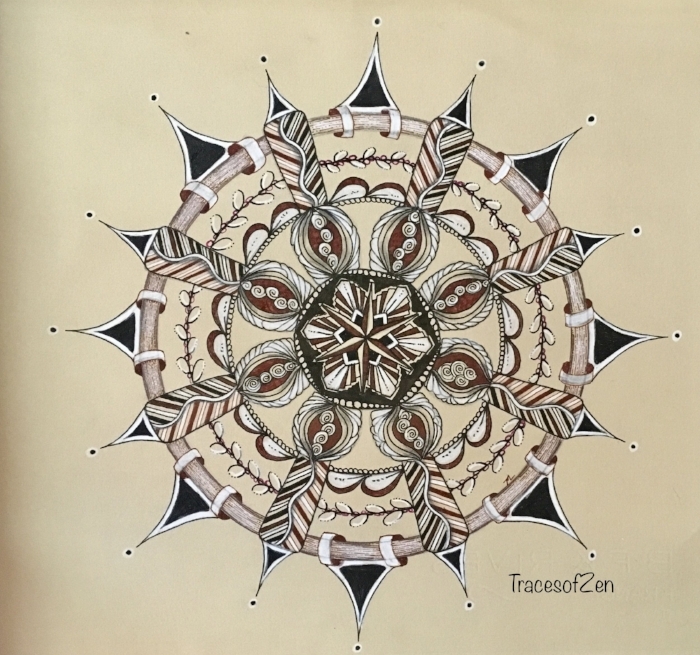 "You don't have to be an artist to create beautiful things"
Tracy Lake is a certified Zentangle® instructor offering a number of classes in this art form. Explore imagery with a trained SoulCollage® facilitator. Practice mindful creation through art journaling, art tags, and art cards.